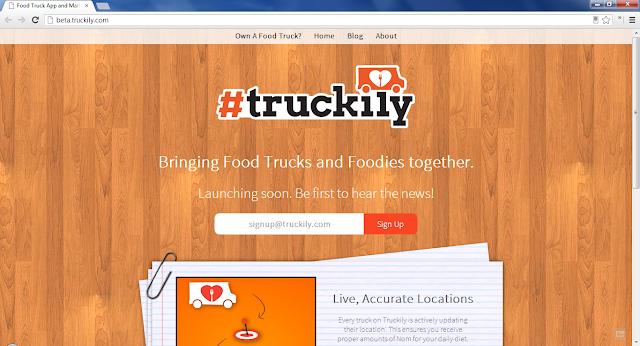 Truckily actively tracks the location of every food truck so that you can quickly get your chow on. It will be available on Android and iOS as well as their website and other internet locations. Follow them on Google+, Twitter, and Facebook. As their motto says; Launch, Find, Nom. With the crazed that are food trucks, many traditional business like ute rental are converting into refurbishing their fleet into food trucks.